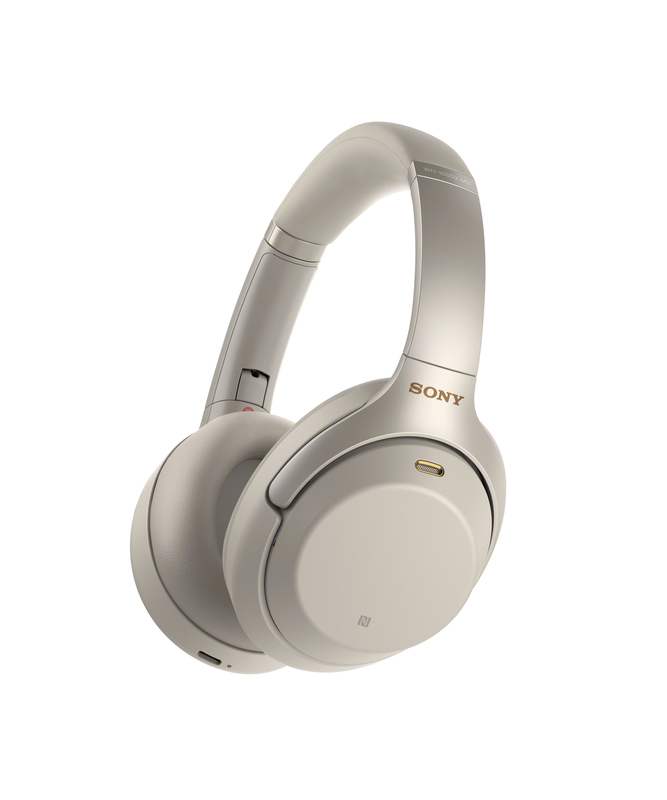 Home » tech » Sony Noise-Cancelling Headphones — See Why I Love Them! Disclsoure: MomsWhoSave has been compensated in the form of a Best Buy Gift Card and/or received the product/service at a reduced price or for free. Ours is a house of music lovers. My husband collects and listens to vinyl records and my son always (and I mean always) has a pair of headphones on. Great quality headphones are important to my guys–and me too. I have been traveling a lot lately, and good noise-cancelling headphones can make a long plane ride so much more pleasant. When you can watch a movie and tune out the sights and sounds of a cramped noisy plane, it makes all the difference. I’ve done my research, and found some amazing noise-cancelling headphones with incredible sound quality. If you’re a music lover, a traveler, or someone who uses headphones at all, you need to check these out. 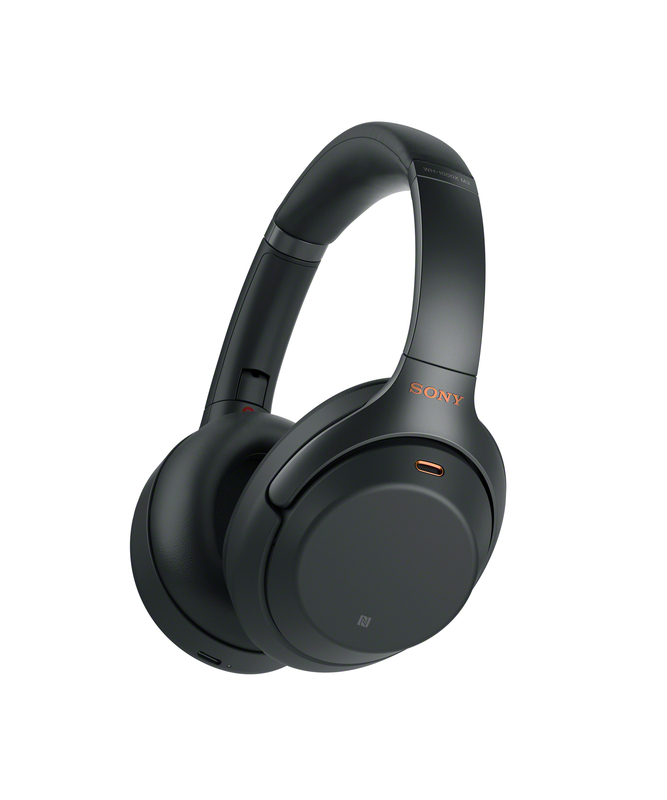 The Sony WH-1000XM3 Wireless Noise Canceling Over-the-Ear Headphones will completely immerse you in your music with a proprietary noise-cancellation processor, and quick charge capabilities. I love the look of these headphones too. You can choose black or silver, and the updated design is so comfortable. No more earbuds for me! I am especially impressed with how fast these headphones charge. Ten minutes of charge time equals five hours of playback! And “smart listening” is genius! These Sony noise-cancelling headphones are a must-have, and they are THE perfect gift for practically everyone on your holiday shopping list. Who do you know who would LOVE these headphones? 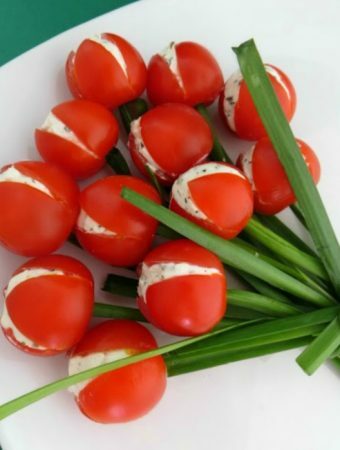 Previous Post: « Aleve Offer at Walmart — $5 Gift Card + a Giveaway!